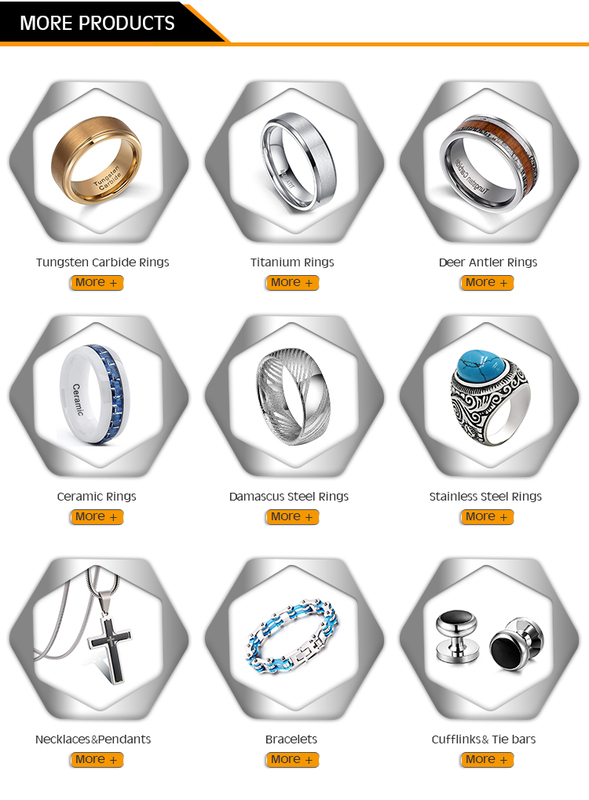 1pcs OPP Bag of Each Ring,One Bigger OPP Bag of Each Style. 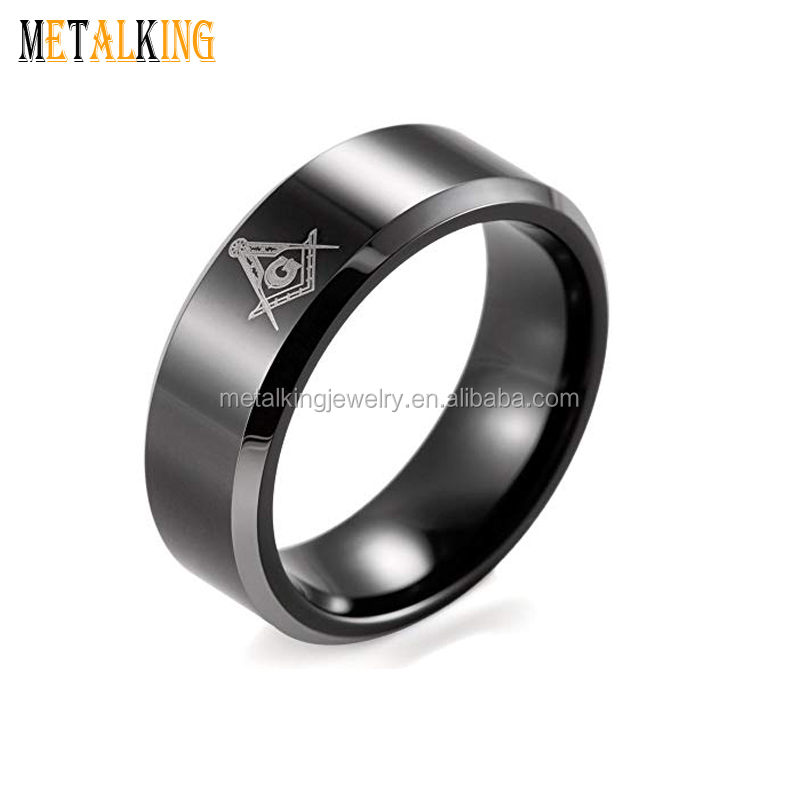 Dongguan Texin Hardware Jewelry Co., Ltd is the source manufacturer for both men’s and women’s wedding bands . 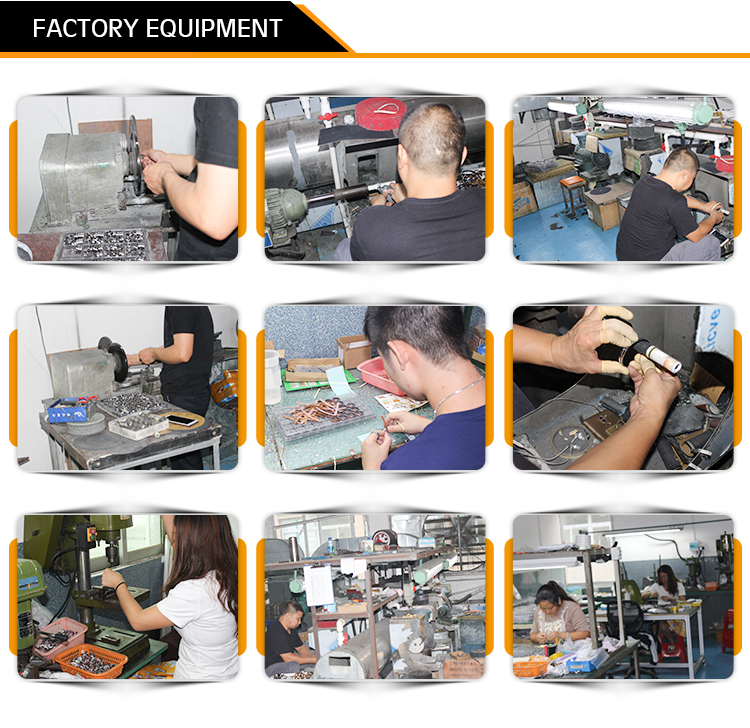 As a one-stop manufacturer, Our products take the lead with high quality and competitive price in the market. 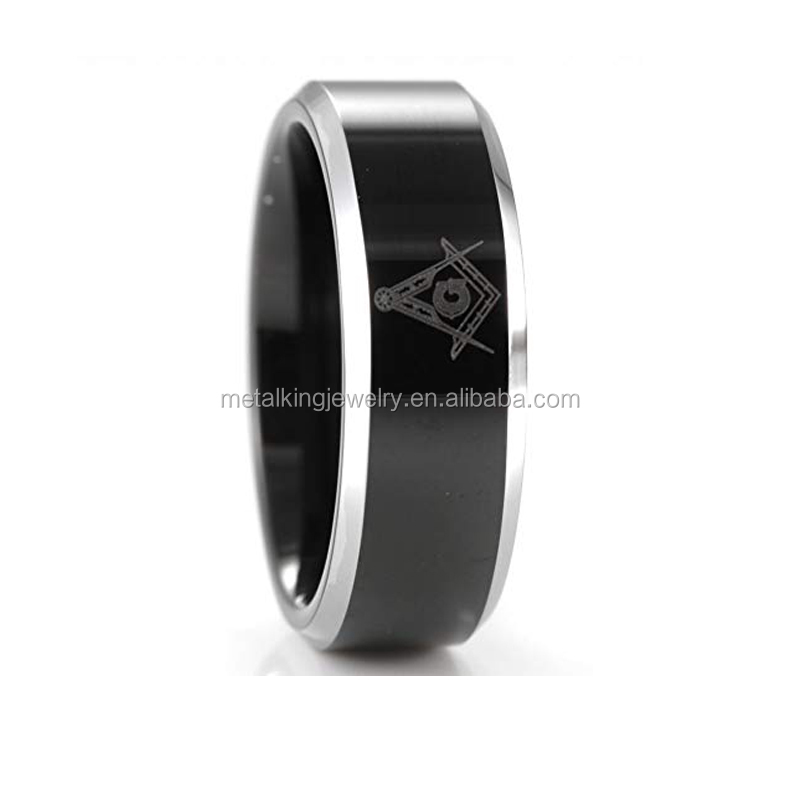 Our company proudly features the largest collection of all kinds of material wedding rings designed by the most popular designers in the field. 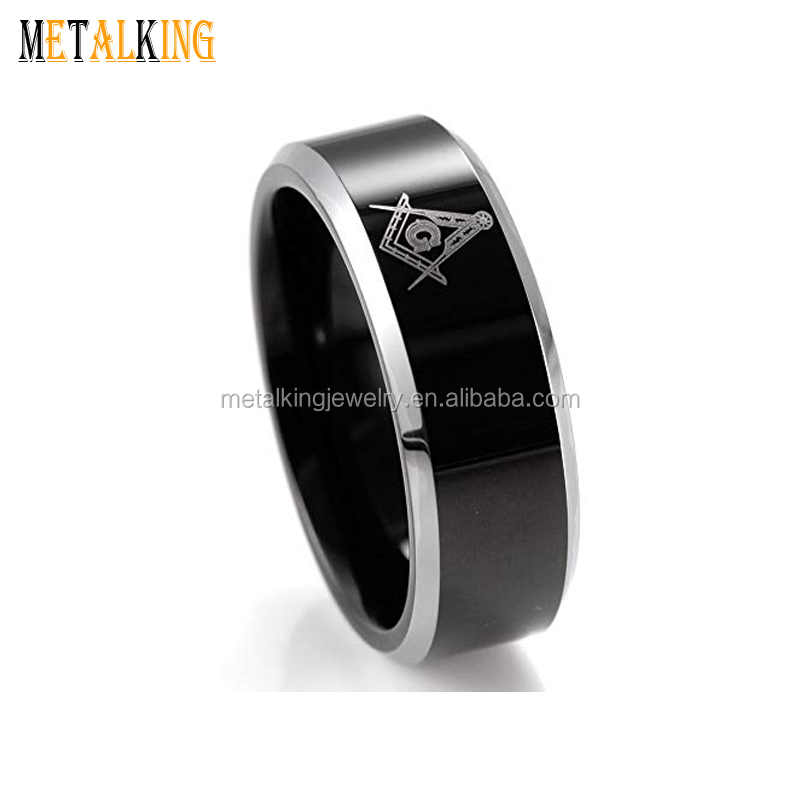 They mainly include tungsten rings,titanium rings,Damascus steel rings, stainless steel rings,ceramic rings,carbon fiber rings and many more. 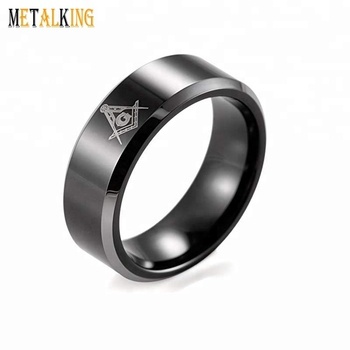 We know,the wedding band is an intimate symbol of unity shared between t wo people, meant to be admired by friends and family of the couples. Explore our selection of wedding bands, and find the perfect one for you. We are confident we have the one suited just for you. Because with knowledge and expertise, we always strive become better! 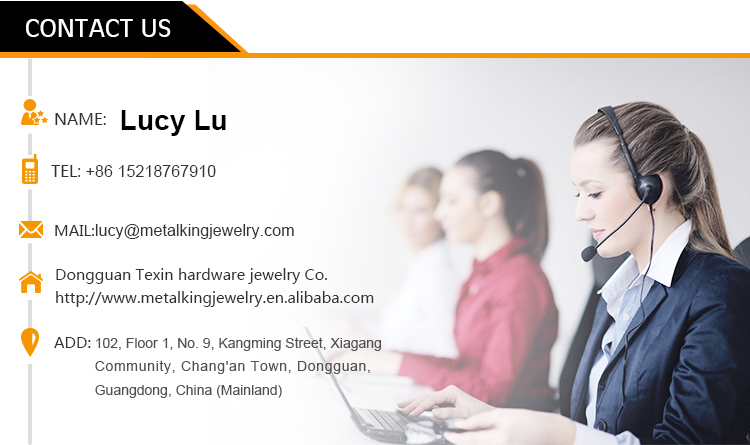 We welcome all the friends from all circles to Dongguan Texin Hardware Jewelry Co., Ltd. Eight years production and design experience. Professional team, 24 hours of considerate service. Quality is our culture. For our every product, lifetime warranty . Q2: If I order now,when can I received my goods? A: Depends on QTY,Styles of jewelry,about 25 days. Q3: How could I get samples? A:If you need to order sample for checking-up, we'd like to ask you to pay for the samples and courier freight. 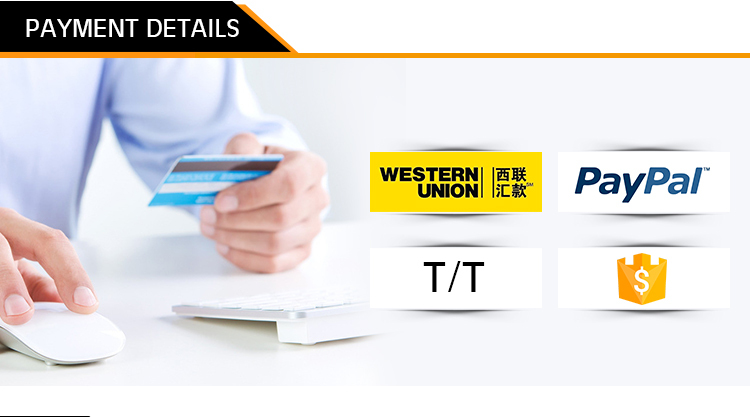 We send the samples to you only after receipt of your payment. If you don't have an courier account, you can send your courier to collect samples from our company or send us the samples charge together with the courier cost. Q4: How can the products be sent? A:For small quantity or weight less than 60kg, sent usually by Express. 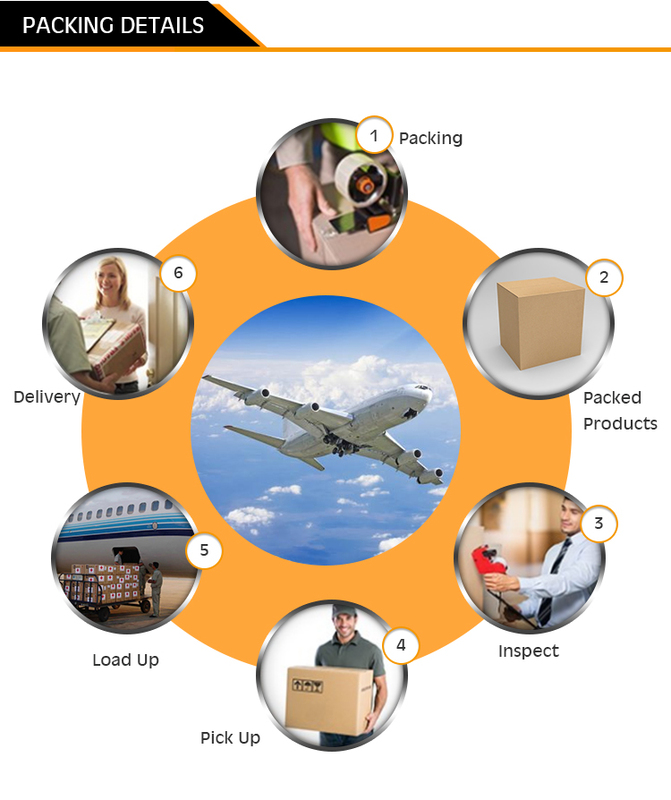 For orders from 60 to 500kg, can be sent by air to the airport near you. For big quantity or volume, sent usually by ocean container. Basically, the transportation depends on client's choice. Freight depends on quantity, weight, volume, transportation method, destination country (airport, sea port). 3: Sample order & small quantity is ok .
4: Provide free quality picture. 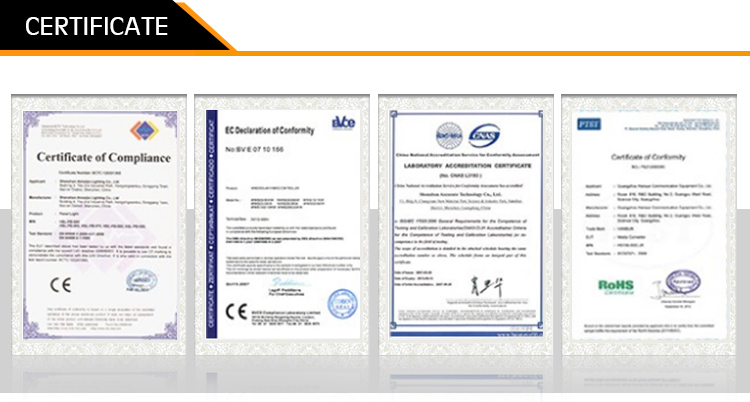 7: Offer service of adding customer's logo. Q6: Can you add our own logo on the products? A:Yes. 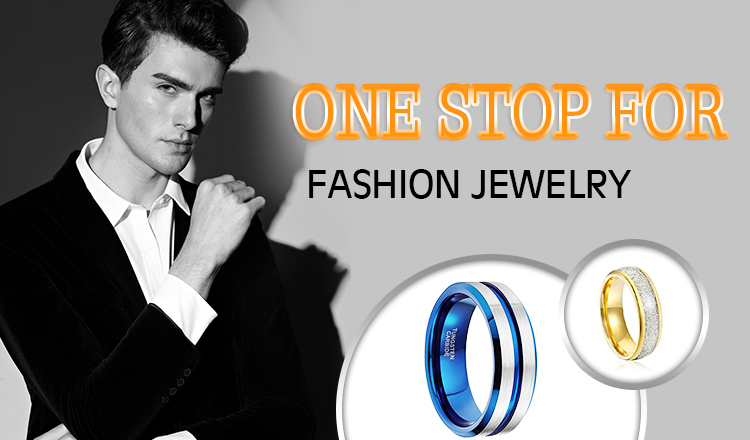 We offer the service of adding customers' logo on the earrings,bracelets, necklace, etc. There are many types of this service. If you have this need, welcome to contact me! Q7: How long a sample order takes? A:Sample order: including moduel time, normanlly within 5 days, they can be sent to you. Q8: Can you make the products with my design?